I’ve written before about Obsessive Compulsive Disorder (OCD), although not in terms of books which could provide sufferers with characters to relate to and feel reassured by. 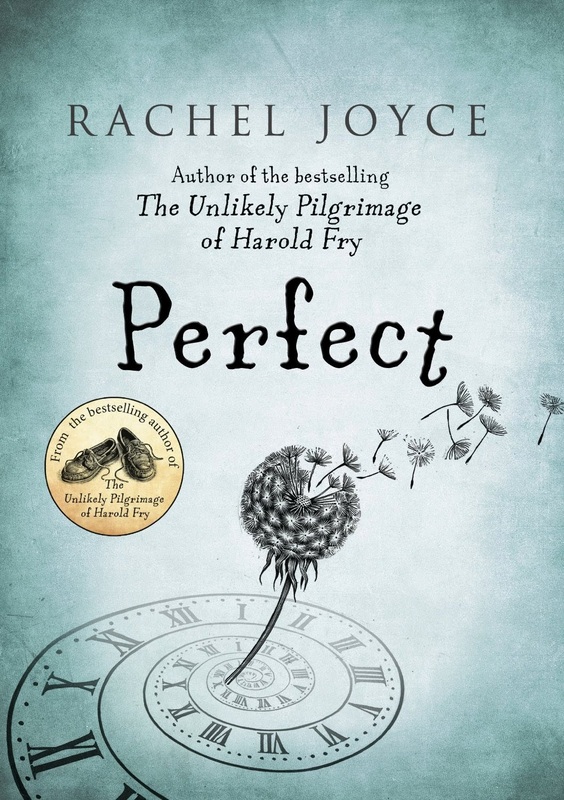 However, Rachel Joyce’s latest novel, Perfect, has got me thinking about this. Perfect is a wonderful novel about childhood friendship and growing up, but there’s also a darker side to the book. Chapters alternate between the story of friends Byron Hemmings and James Lowe, growing up affluently in the seventies, and the modern perspective of Jim, who works in a supermarket cafe after Besley Hill, the psychiatric hospital he had grown to depend on, closes down. Jim faces a daily battle with OCD, which I’m relieved isn’t presented as impeccable tidiness or the habitual lining up of socks. Rather, Jim’s compulsions and routines are devastatingly painful for us to witness, and are clearly rooted in the author’s research of the disorder. In the childhood chapters which interrupt Jim’s story, we’re left to wonder whether Byron or James will grow up to become ‘Jim’ and suffer from severe OCD. James, on the one hand, is extremely meticulous in almost all aspects. He excels at schoolwork, turns to lists for problem-solving, and often encourages Byron to be more logical and precise. Alternatively, life for Byron moves from a fairly regular upbringing (despite a generally absent father) to traumatic as the book progresses. We’re also left unsure about the mental health of his mother, Diana, who seems ‘perfect’ on the surface but, underneath, deeply troubled. She polished the kitchen floor every time the children crossed it, if only for a glass of Sunquick. But to be so perfect requires constant vigilance and the effort was beginning to take its toll. For sufferers of OCD, Jim’s hobby of gardening in Perfect can be a great motivation to take up something similar. Although the story becomes a little weak towards the centre of the book, Rachel Joyce should be applauded for her treatment of mental health in this novel. Joyce underlines that it can affect anyone (or most of us), whether unexpected or with cause, and I don’t feel she underplays at all how difficult life with mental illness truly can be. Obsessive Compulsive Disorder isn’t often discussed in fiction (and if so, usually not well), but Rachel Joyce has successfully changed this thought for me. 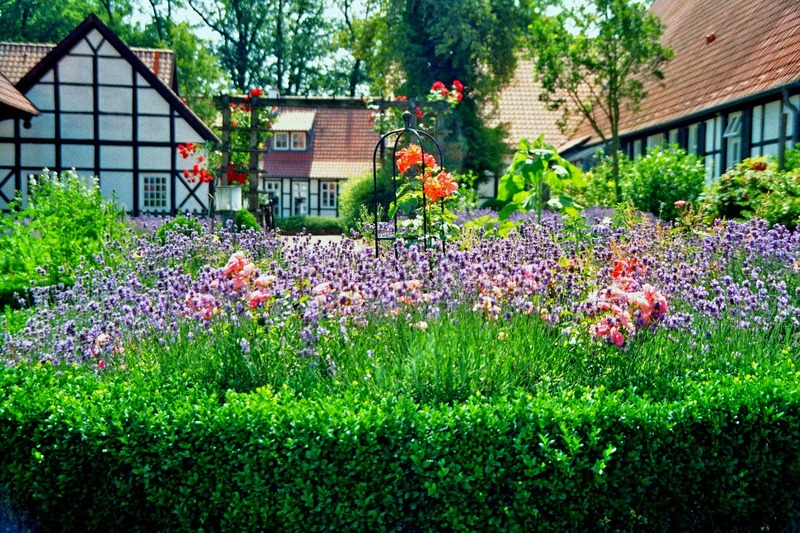 The value of hobbies and relaxing activities, in Jim’s case gardening, is emphasised in Perfect as a way to reduce symptoms, find mindfulness, and get back to enjoying life. Social support is represented as a way to manage symptoms and begin a road to recovery. In Perfect, not all therapy and therapists are created equal. For those of us who have had an unhelpful course of therapy, this is a useful reminder to not be disheartened if we feel we could benefit from it. Perfect shows you’re never too old to get help, overcome difficult feelings and memories, and feel better about yourself as a result. He feels bigger than the rituals; they are just a part of him, like his leg is a part of him, but not the whole person. Maybe one day he will even stop. I have heard of this book and it seems very interesting. It is based on a creative concept. I really like the idea that it seems to advocate therapy but indicates that some approaches and people are not as effective as others. OIt is a complex world out there. I can imagine someone giving up very easily if one course of treatment does not work. The novel really is a very creative one, and it brings up so many interesting points, especially regarding therapy and 'getting better'. I like that it does this in a very real, perhaps unconventional, and honest way! "Jim faces a daily battle with OCD, which I'm relieved isn't presented as impeccable tidiness or the habitual lining up of socks" — yes! My daughter has severe OCD, as I think I have told you before. It is frustrating to us that most people's view of this often devastating illness is limited to hand-washing and lock checking. Like you, I enjoyed Perfect although it was rather uneven. And I will check out a few other titles on your list. I highly recommend a memoir titled Triggered by Fletcher Wortmann. It comes closest, of anything I've read, to explaining OCD as my daughter has experienced it, at least as far as I am able to understand it. Steph, I'm so glad you liked that quote too! The author did a superb job at describing OCD, I think, and she really should be applauded (although the novel definitely was uneven!) Thank you so much for that other recommendation – your words do much to encourage me! Hoping you and your family are doing well, Lucy.